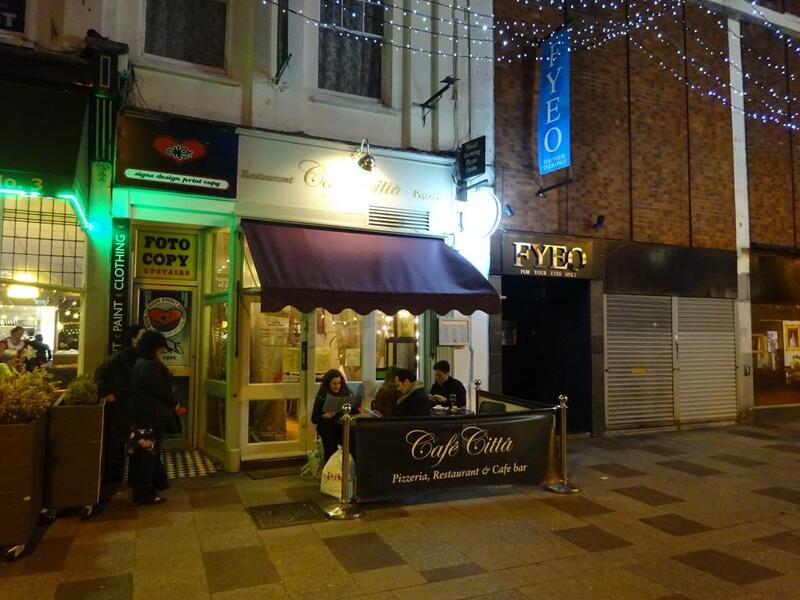 Cafe Citta is one of the most popular Italian restaurants at the heart of Cardiff city centre. The food is bursting with authentic Italian taste that will never disappoint! 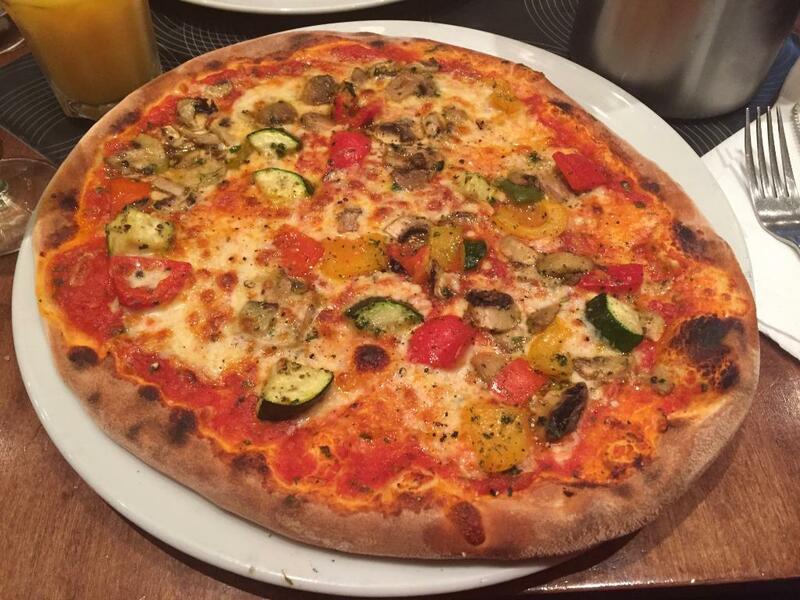 All food is home made from Pizza’s, which are made using fresh dough and cooked in a wood-fired pizza oven, to Pasta dishes. 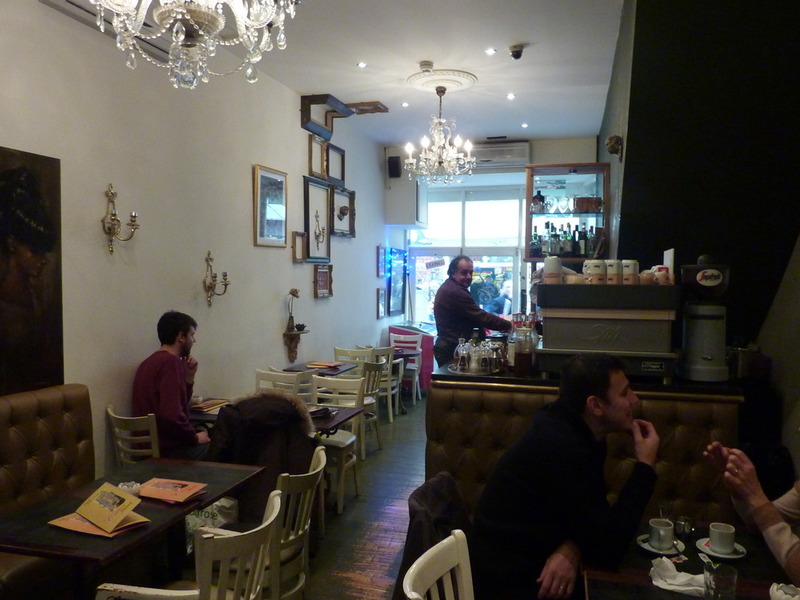 See the reviews, it can’t get more Italian than this!